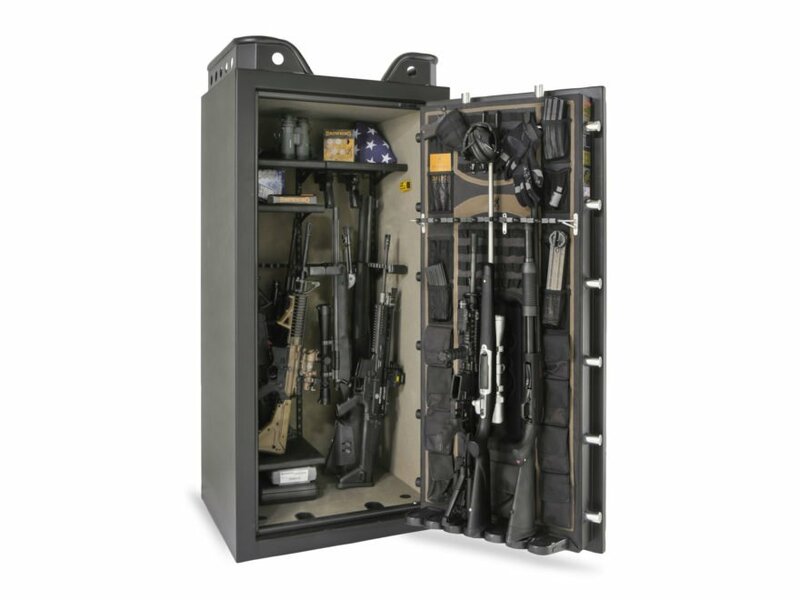 Hey everyone, im pretty tired of my cannon safe and i saw the browning black label safe and i have to have it. The only problem is the 3k price tag. Anyone know where or how to get it cheap? I was thinking wait till black friday or cyber monday and pick it up somewhere like cabelas. Do they do a store wide discount or any outdoor place offer something like that you know of? I'd wait for Black Friday and monitor prices in the major shops that offer real discounts. Usually the big shops like Cabelas, recreation id and many others have real discounts. Also, I've never seen Cyber Monday prices to be lower than on Black Friday.... So if I were you I'd buy one on Cyber Monday which is coming soon. Last edited by ClayBT88; 09-06-2018 at 07:08 AM. Time to replace that void in my safe.